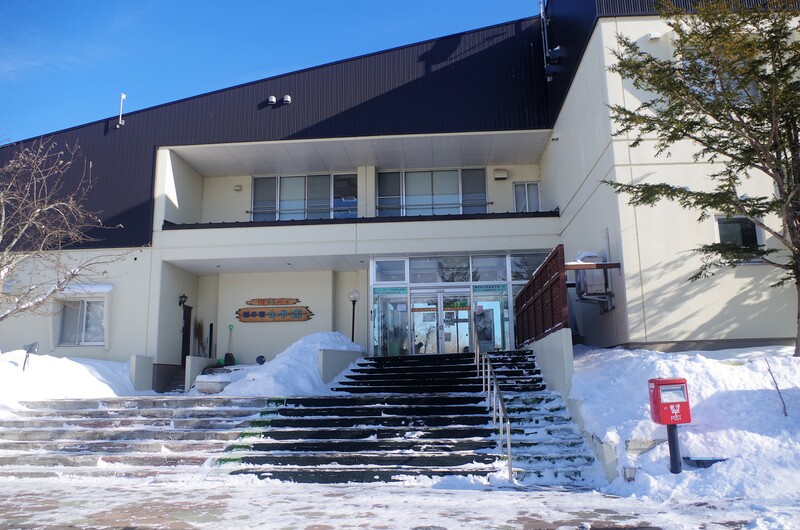 The so-called sightseeing season in Kushiro peaks in the warm months of spring and summer, autumn, but in fact the colder winter will demonstrate the true nature of Kushiro's charm. 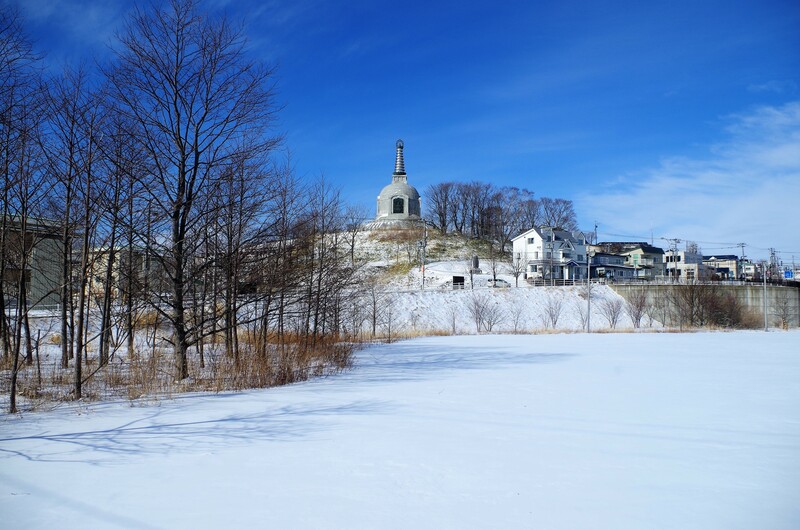 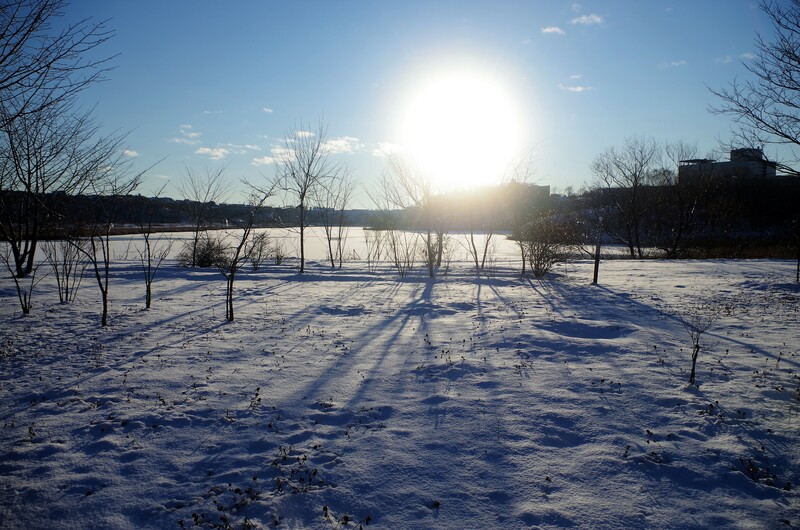 There are many sunny days in winter and the snow falling several times during the season turns the nature of Kushiro and the town into a white world. 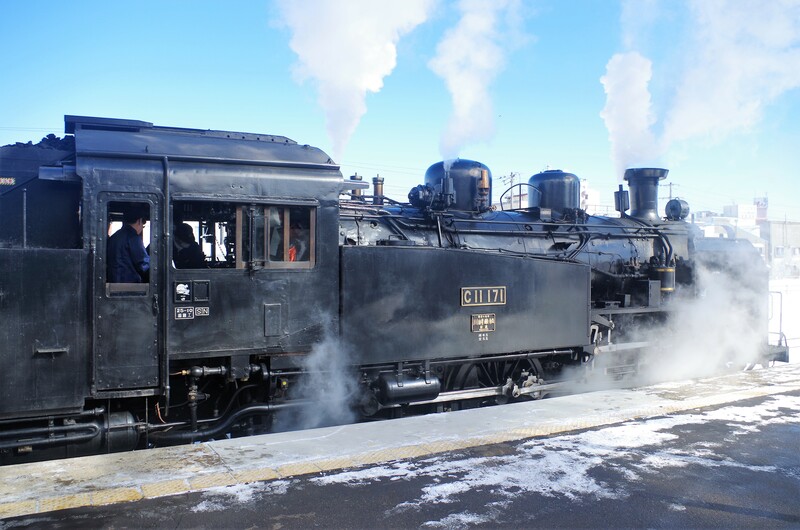 In addition to being able to enjoy the beautiful scenery like Hokkaido, it is also a reason for recommending travel expenses such as air fare. 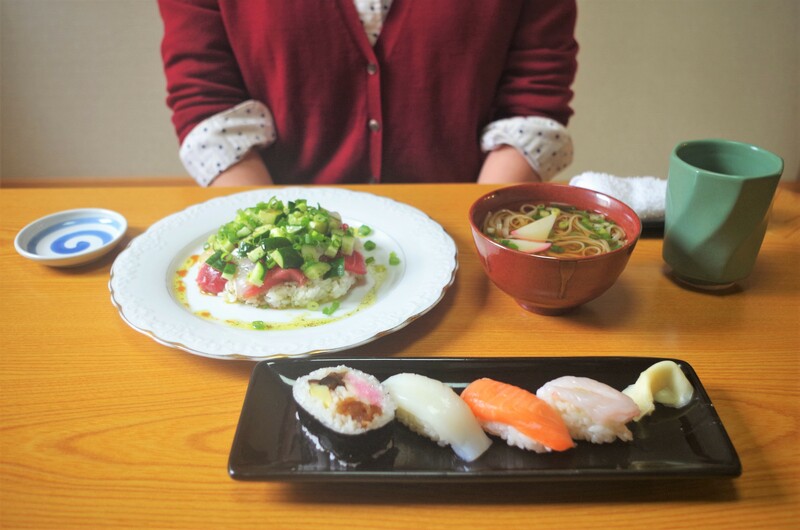 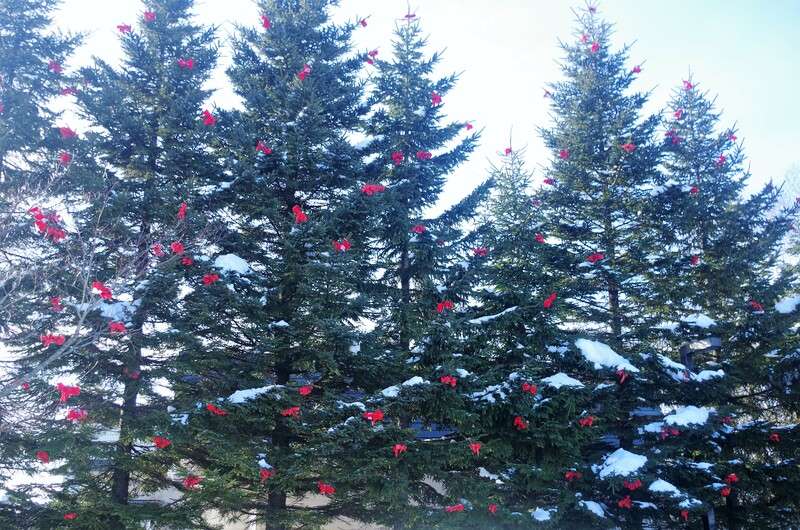 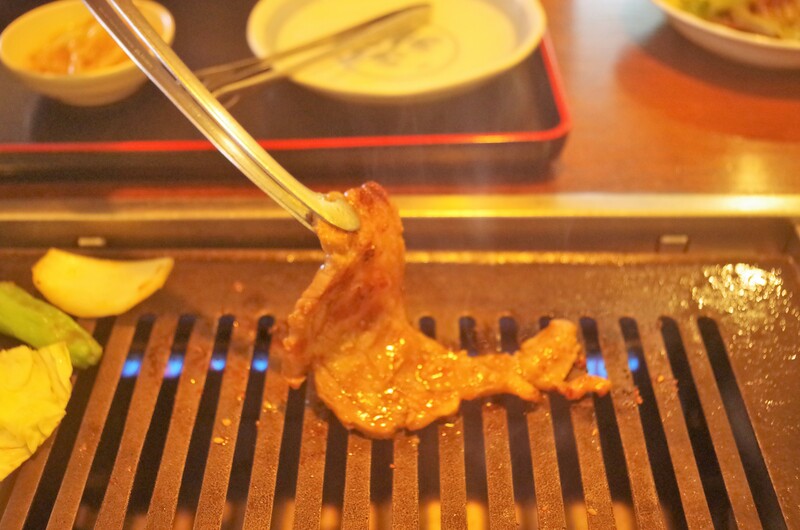 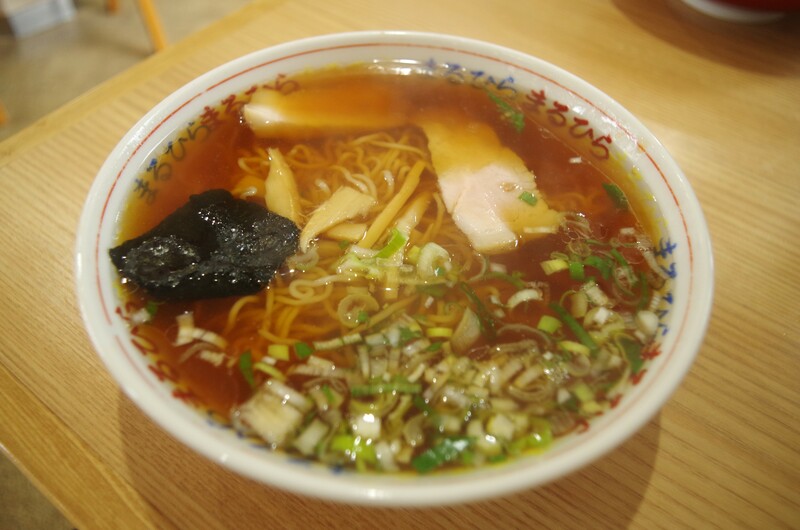 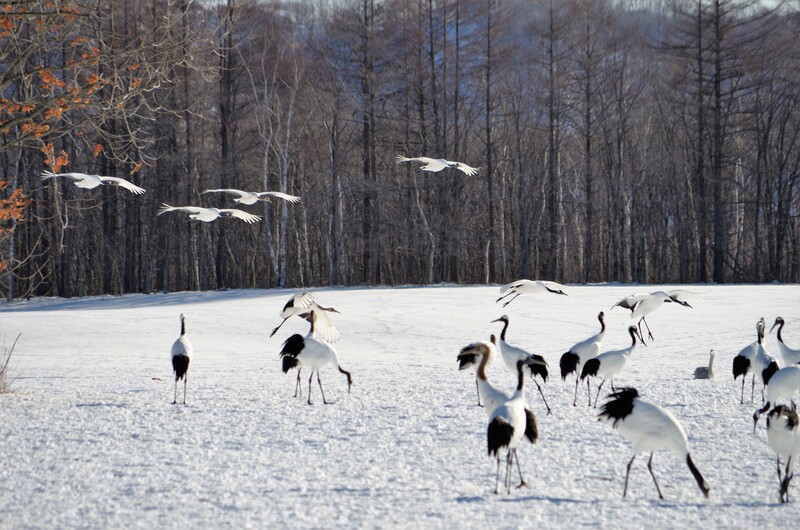 Why do not you come and visit Kushiro in winter to experience the pleasantly airy atmosphere?